One Eternal Day: "An appeaser is one who feeds a crocodile, hoping it will eat him last." solid for fluidity, all-powerful to be impotent. Last evening I decided to re-watch Winston Churchill: The Wilderness Years 1929-1939 . 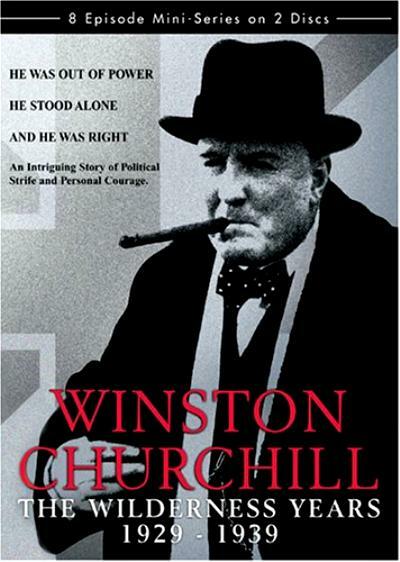 In contrast to many other television docu-dramas this one sticks very close to historical truth benefited, no doubt, by the participation of Sir Martin Gilbert, author of the definitive biography of Churchill . The eight-part series covers the decade before the outbreak of World War II in Europe. When the series begins Churchill holds an important position in government — a position he loses largely because of his battle against greater independence for India. Thus begin his "wilderness years" when, although despairing of political success, he nevertheless continues to fight for what he believes right. His position on India was, in retrospect, undoubtedly fated to lose, but he was a pretty good prophet about what would happen after independence was achieved. The first four episodes of the series — the ones I watched last night — are largely taken up with the controversies surrounding that fight, although attention is also paid to his family, his effort to earn a living made parlous by the stock market crash and Depression, and foreshadowings of the war to come. Tonight I plan to see those episodes recounting his struggle to make Britain see how dangerous Europe was becoming. The series ends as war begins and Churchill returns to government. Winston Churchill: The Wilderness Years 1929-1939 isn't a particularly good presentation visually — the series deserves to be cleaned up and re-released at an affordable price. It is available on DVD through Amazon (from other sellers) at a ridiculously high $90.00. If I didn't already own the set I might be tempted even so. The settings are authentic — the House of Commons, Chartwell, Blenheim Palace, Cliveden, Monument Valley, etc. — and the cast is superb. Robert Hardy is Churchill in both mannerism and speech. Siân Phillips portrays his wife Clementine. Edward Woodward plays Sir Samuel Hoare and Eric Porter Neville Chamberlain, and on and on. The cast is perfect. The period leading up to the outbreak of that war retains relevance today and this is a wonderful way to learn and relearn it. 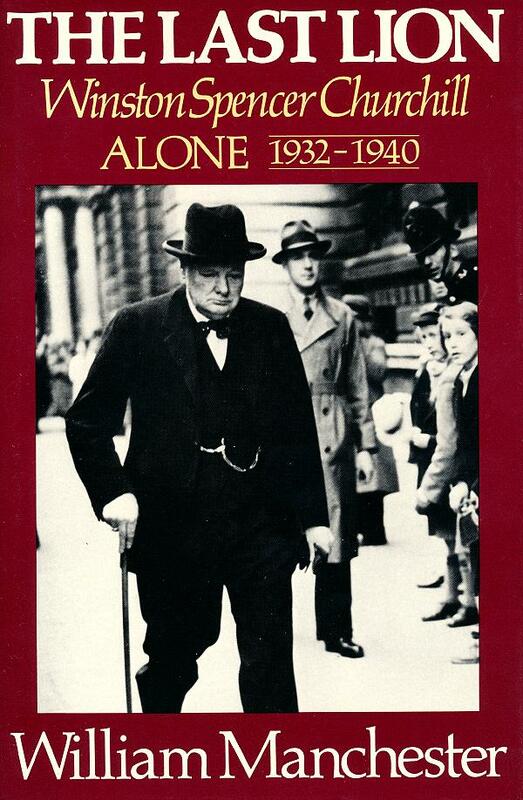 A very good book covering almost the same period is the second volume of William Manchester's Churchill biography: The Last Lion: Winston Spencer Churchill: Alone, 1932-1940 , a more time consuming but much less expensive way to learn about the man in this period of his life. IMDB on Winston Churchill: The Wilderness Years.